Carried by seasonal winds from Siberia, snow clouds hit the surrounding mountains bringing heavy snowfall to Kiroro; at times being the area with the highest fall in the whole of Hokkaido. From December to March, Kiroro boasts a bone-chilling average temperature of -6°C. Therefore one of the highlight features of Kiroro is its ability to offer great powder snow even during March and April. During peak season, it is not uncommon to have snowfall as high as 30cm every day, meaning more powder and more fun. Recent trends have seen skiers and boarders from all over the world descend upon Kiroro thanks to its popularity on social media. While the snow quality of the south-west facing Niseko Resort begins to change during mid-March, Kiroro, which faces towards the north-west, maintains a high quality snow up to early April, with snow still prevalent into early May. As a result, a number of competitions and events are held, despite the spring season. Longer season: more skiing! Blessed with this heavy snow fall, Kiroro offers amazing off-piste opportunities for all powder hounds, and doesn’t disappoint. 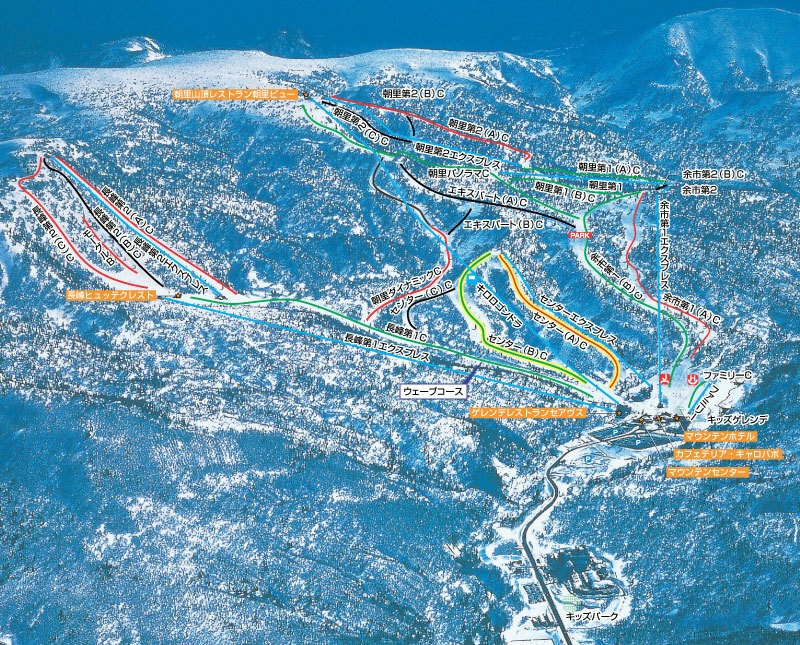 As well as a small in-boundary powder area, the resort has fantastic powder and tree runs and beautiful side country. The resort is run by overseas operators and thus is well catered for international guests. Another key feature is the large gondola which stretches from the bottom of the mountain, straight to the top. Kiroro Ski Resort is located 43km west of Sapporo and 50km northeast of Niseko which is just one hour drive away. A trip to Kiroro takes about 2 hours from New Chitose Airport. We provide transfer options to and from New Chitose airport and Kiroro. We will organise buses according to where you are staying and will organise door-to-door services if necessary, as well as a meet and greet at the airport. A trip to Kiroro takes about 2 hours. If you wish to travel to Kiroro via private transfer, we provide a number of options to cater for your transport needs, regardless of group size. Kiroro is surrounded by a number of other ski resorts. Organised buses to travel to other resorts are available at your convenience, so please contact us with your plans or queries. Kiroro resort offers amazing services that include shops, rentals shops, child care and skiing schools, including “Annie’s Kids Academy” for children. Restaurants are also hosted by Kiroro that offer a place to unwind and taste a wide variety of cuisine. There are two main areas of Kiroro: the main Ski Resort and Hotel Piano. The ski resort has the Mountain Hotel at its base and is interconnected with the Resort Centre that has many facilities. 10 minutes down the hill, is Hotel Piano and Kiroro Town; a small strip of shops, restaurants and other amenities. The snow park for kids is located next to the Hotel Piano. Besides skiing and snowboarding, Kiroro resort offers a range of different activities. There are both indoor and outdoor onsen hot springs, as well as a day spa and swimming pools for your relaxation. Other winter activities incorporate sightseeing, snow tubing and snow show trips. Game arcades, Karaoke and other facilities are also offered. 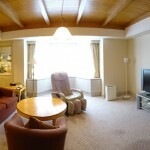 Enjoy resort-style accommodation, dining and spa right in the heart of KIRORO.